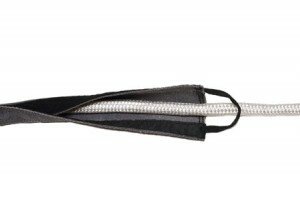 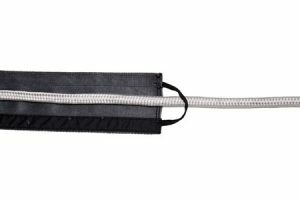 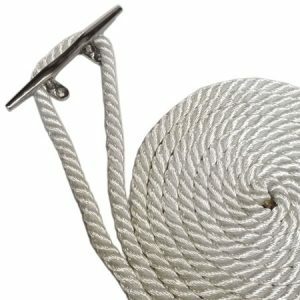 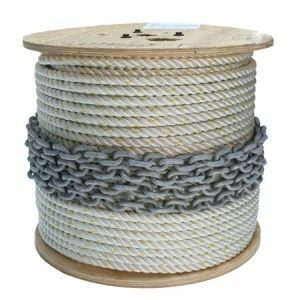 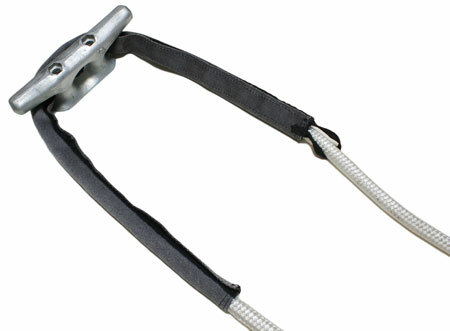 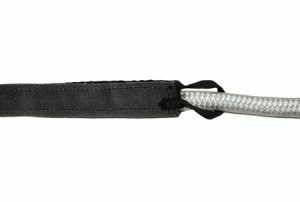 Miami Cordage manufactures removable chafe gear that provides a quick and easy solution to protect your lines from chafing and fits lines from 3/8″ to 3-5/8″ diameter. 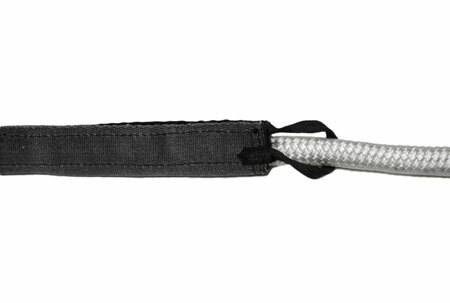 Made from a single piece of black, heavy duty nylon fabric, our removable chafe gear can be quickly positioned anywhere along your lines and is secured in place with velcro that runs the length of the chafe gear. 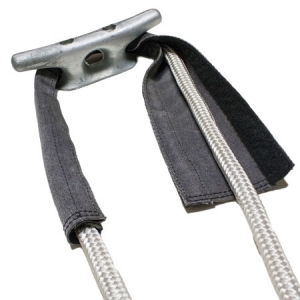 Our removable chafe gear has maximum flexibility and is easy to install, we also offer an optional loop on the chafe gear that provides an extra step of security for your chafe gear.